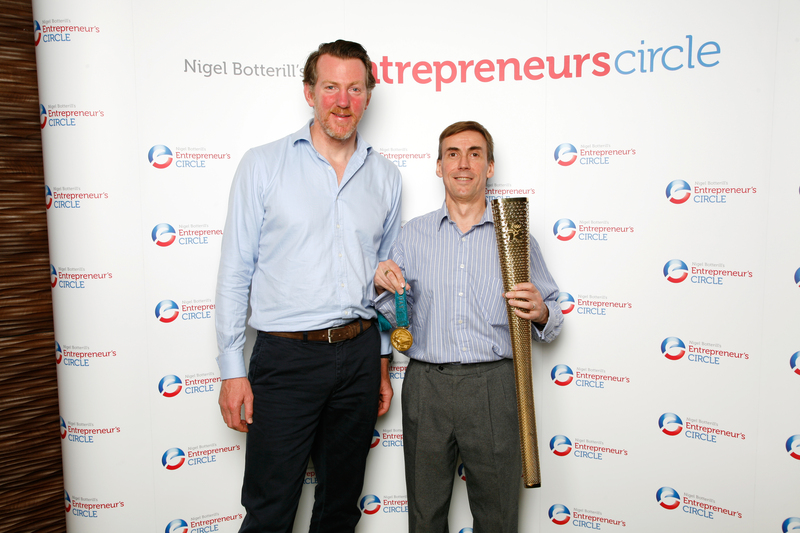 At this months Entrepreneurs Circle meeting we had an inspirational presentation from Olympic gold medal winner Ben Hunt-Davis. I Know what you’re thinking – who the hell is he? Well I have got to say that was pretty much my reaction, however he comes with good credentials for helping business owners being one of the coxed 8 rowing team that won Gold at the Sydney 2000 Olympics. Why is that relevant to business ? Well Ben described a typical business scenario of having several years not quite getting to the top of his trade before he started to changed his thinking. For 7 years his team of eight had regularly come seventh in major competitions. Coming seventh is like coming nowhere since only the top six qualify for the finals. When the team for Sydney 2000 was assembled they did things differently. Every one of their habbits was linked to their driving force “Will this action make the boat go faster”. That included having a beer before training or a race (answer obviously no – so don’t do it). A favourite saying was “Today’s going to be a good day because I’m going to make it a good day”. The team worked smarter not necessarily harder and in fact reduced the number of training sessions from 21 to 19 per week (ok 19 times a week requires major dedication which 99% of rowers would not match). They operated continuous improvement processes, literally analysing every training session and race to see how they could make improvement. On one occasion they actually had a physical fight in the boat, so plenty of improvement possible after that. Great detail was observed and terminology such is ‘separation of the hands’ defined carefully to make sure there were no misunderstandings, hence best performance was achieved. All business owners can learn from these philosophies to do things differently, reaxamine the business, continuous improve, and have a single minded determination to achieve your goals. Ben’s mantra and title of his book was “Will It Make The Boat Go Faster” ? What is your equivalent mantra that will drive your business to achieve your Goals.